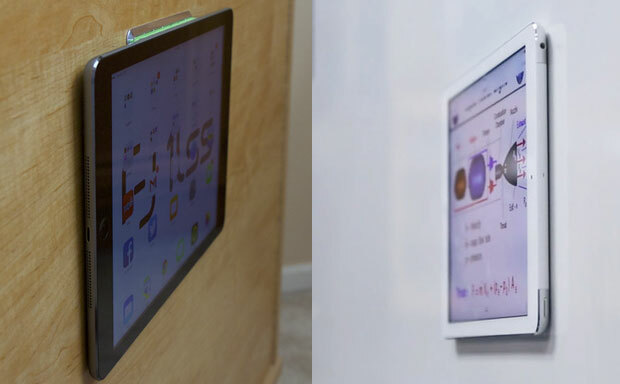 Alex Baca and 1Lss Inc. have already collected the necessary funds at Kickstarter to carry on with their wall mount case project. The MagBak sports a unique minimalist design, which not only mounts the tablet virtually anywhere from the kitchen to the car, but also delivers enhanced grip and shields the device from impacts. The case is perfectly compatible with the Apple Smart Cover. 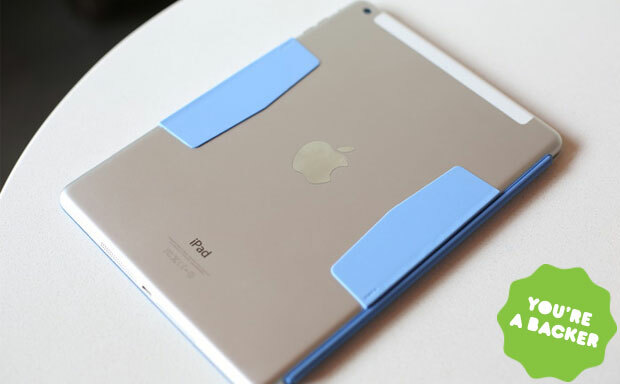 The new case is the thinnest wall mount on the market, adhering to any metal surface instantly. For non-metal surfaces there’s MagStick – the double sided 3M super adhesive patch.